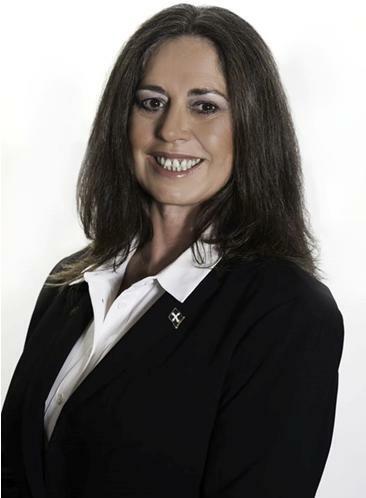 Susan Jakobi will contest the electorate of Lalor for Australia First Party in this year’s Federal election. Susan contested Lalor in 2016 and received 3232 votes. Lalor is at the centre of the planned ‘educity’ at Werribee, a new sub-city of some 80,000 students and support staff drawn from Asia in general and China in particular! 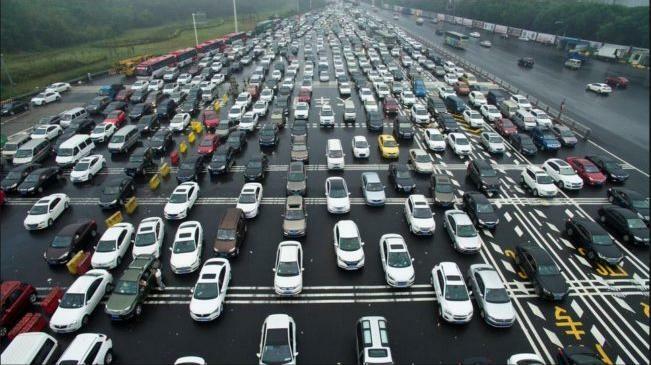 The area is also touted as one to receive ‘fast train’ services to link it in – like the cities of Geelong, Ballaarat, Shepparton and places east – to the hub of Greater Melbourne with its new China city set for the Port Melbourne. 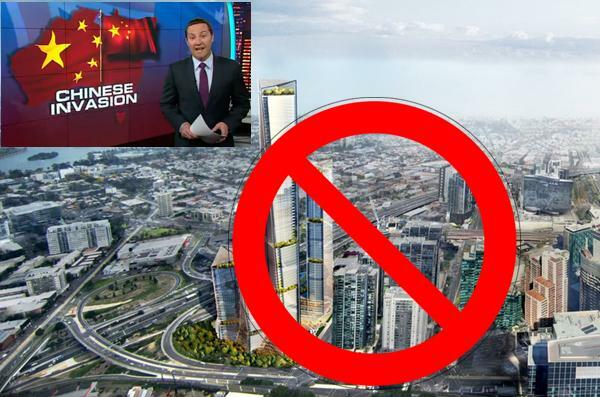 In last November’s Victorian state election, Susan highlighted the ‘fast train fraud‘ (the idea is connected only to the enforced principle of the re-colonisation of Victoria) when she was a candidate for the electorate of Cranbourne. 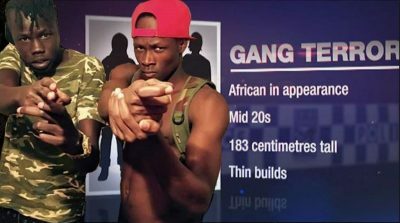 Susan also campaigned hard on the issue of African Gang Crime and violence. Susan received 1247 votes, again demonstrating our belief that ‘Australia First does not have voters, it has followers’. Always a determined and growing core of Australians raise their hand for the nationalists! And so it will be again in Lalor! Victoria is now in the crucible of the intrusive Chinese imperialism and the battle being fought to focus attention upon it is vital to build a resistance, a nationalist movement at electoral, street and community levels. The election is the first time in Victoria that our party logo, which features the Eureka Flag will appear on ballot papers – the unique symbol of Australian nationalism since 1854. Shove this up your jumper globalist Catherine King! 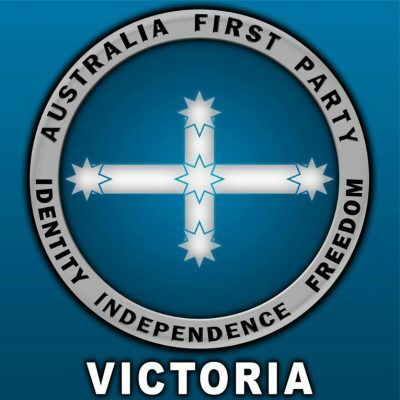 For Victoria members: Australia First Party (Victoria): Westpac Bank: BSB 033-044 ; Acc No. 350652. Follow our election campaign in Lalor with Susan by going to our Victorian Facebook page – click on the image link below.